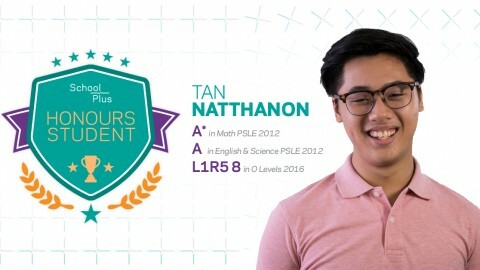 The PSLE Science 2019 examination requirements have been revised. 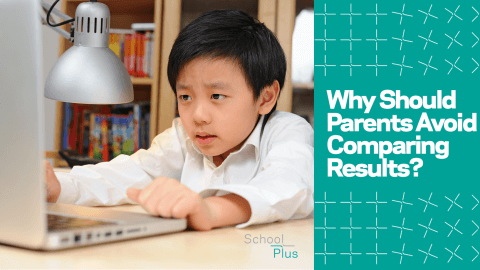 The changes will start with those taking the PSLE this year. 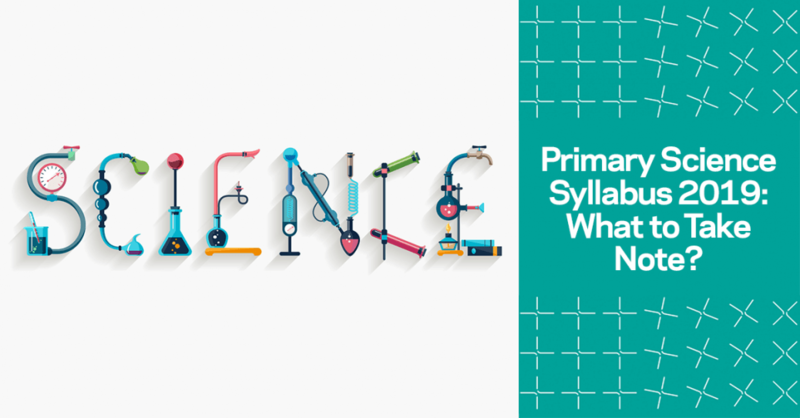 This article would detail the latest Primary Science syllabus, assessment objectives, exam format and table of specifications. Minor changes have been made to the first three themes as shown in the table below (Table 1). For the last two themes, entire learning outcomes have been removed. 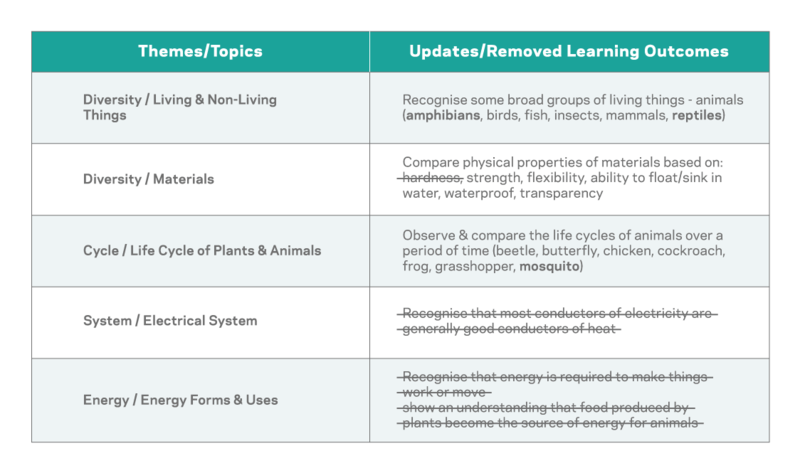 The other learning outcomes in the themes are still being tested. Please refer to the syllabus for more detailed information. 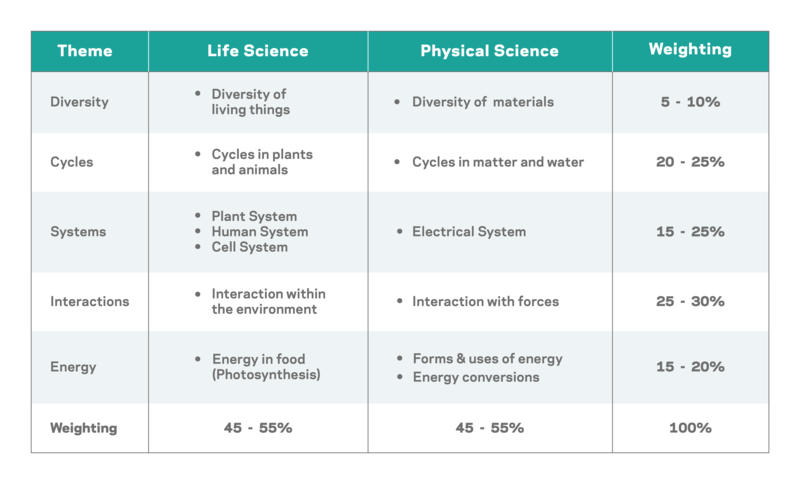 As evident from Table 2, the weighting of application of knowledge is slightly higher than that on knowledge with understanding. 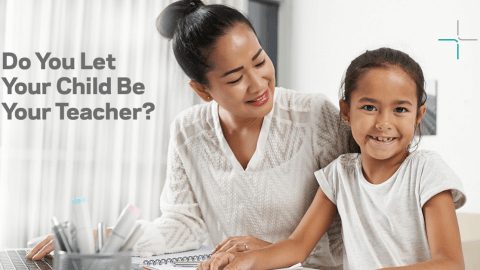 This means the questions posed in the PSLE Science paper are geared more to testing higher-order thinking skills rather than simply recalling knowledge and grasping concepts. 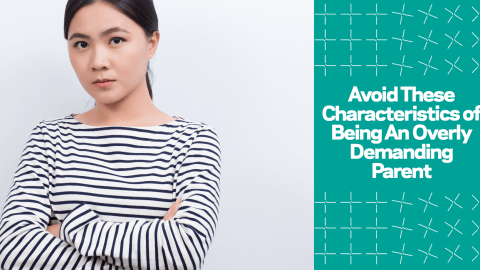 Candidates are required to apply concepts to interpreting information and data, such as graphs and tables, as well as problem-solving in different contexts. 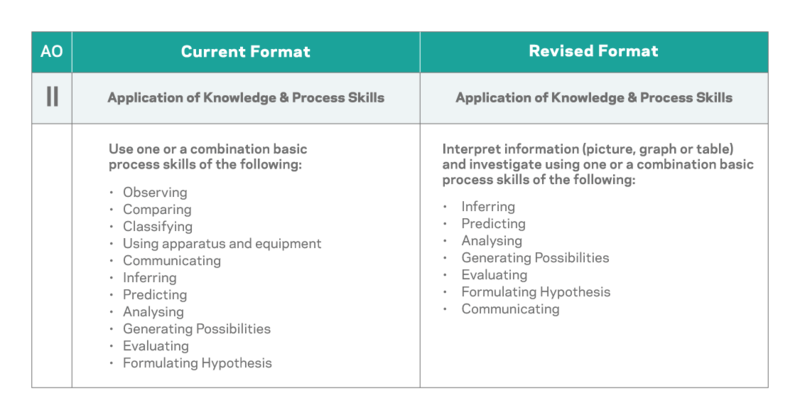 The process skills involved in applying knowledge, such as inferring, analysing and evaluating, is spelt out in Table 3 (Revised Format). The format has only been slightly tweaked, with a transfer of weighting from Booklet A (Multiple Choice Questions) to Booklet B (Structured Questions) shown in Table 4. The table of specifications (Table 5) shows the division of weight between the themes. For example, fewer questions on ‘Diversity’ would be posed as compared to ‘Interactions’. 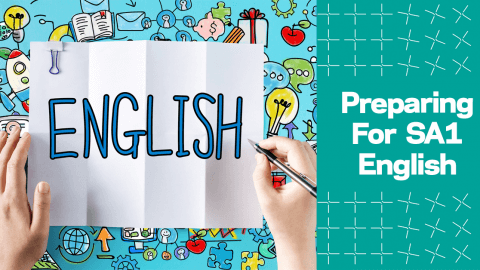 Being aware of these changes in the examination requirements would help you to better assist your children in their examination preparation. In particular, the changes in assessment objectives should shift your focus to higher-order questions. 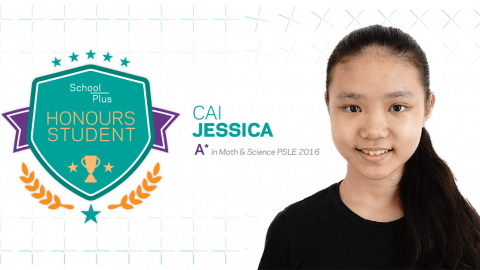 PSLE Math will undergo some changes too. It will affect students in 2018.